Search Results for "english football"
Matchday at Goodison Park, home of Everton Football Club, England. Everton play football in the English Premier League. Woman with the flag of England. Woman football fan with English flag. 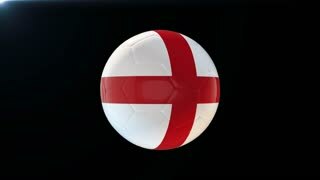 A man is a football fan with an English flag. A fan with the flag of England. Patriotic UK crowd waving with flags outdoors. Group of cheerful people waving Union Jack flags. Fans at concert. 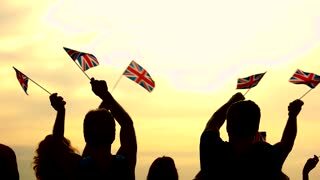 People raising British national flags. 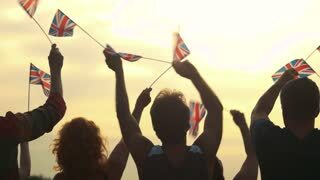 Patriotic people waving Union Jack flags at sunset sky background, back view. Patriotic party concert. A man drinks beer and watches football on the old TV. The beer is on the old TV. The emotion of joy. British girls and guys are watching sports on TV waving national flags celebrating victory hugging and laughing doing high-five. People are sitting on sofa at home. Footbal fans waving yellow blue flags. Real Madrid jersey, emblem or logo on fabric cloth. White shirt and Spanish big sport, soccer, football club's flag.